Camp is an inclusive and joyful community, where all are welcome in our great big Open Tent. Open Tent Judaism is an approach to Jewish community based on the story of Abraham and Sarah’s tent, which was open on all four sides to welcome all who approached, regardless of prior knowledge or background. Our New Country Day Camp tent is open to and provides access to campers of all need and ability. We meet young people where they are, from those who identify as traditional learners to those with high-functioning cognitive, intellectual or developmental differences such as Autism Spectrum Disorder, ADD/ADHD, learning disabilities, as well as sensory and language delays. Since 2014 we have worked with families to create ICPs (individualized camper plans) that allow their campers to flourish in a supported camp environment. 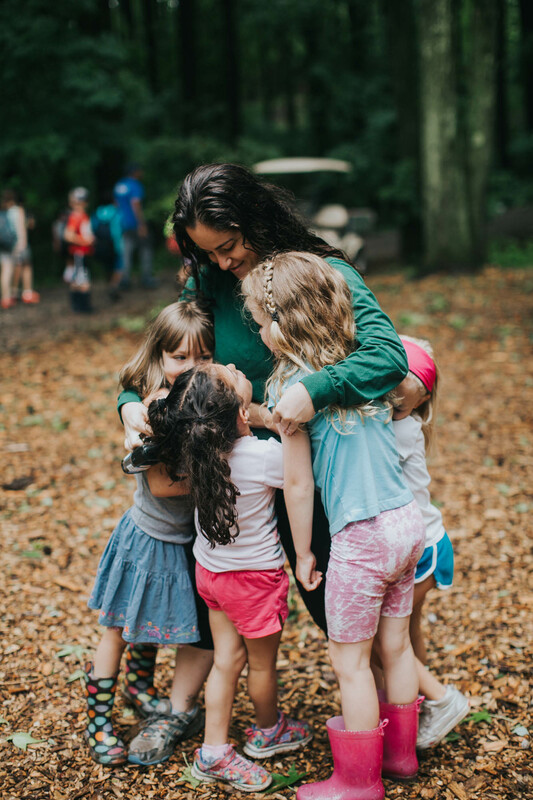 Campers who benefit from inclusion services are fully integrated into our camp program and receive support in a 1:3 ratio from our wonderful support specialists who are passionate about and have experience with special needs education and social work.